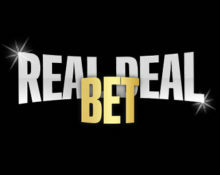 Real Deal Bet – Motörhead Mobile Challenge! 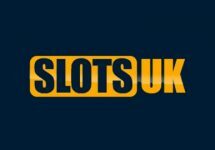 Get loud with Free Spins and Deposit Bonuses! Deposit bonus codes are sent by email! 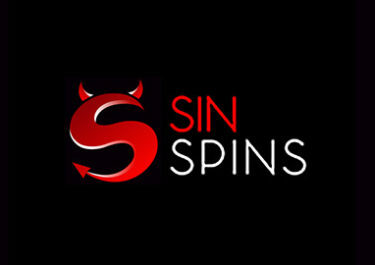 Get Free Spins and Bonuses for playing on Mobile! Head-bang your way through the weekend with Free Spins on the legendary rock slot Motörhead™, just for playing at RealDealBet Mobile Casino! 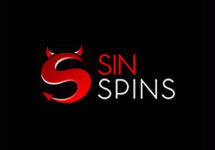 And keep the music on as you can even grab a bunch of rocking reload bonuses to help you get those free spins! Check your email inbox for exact promotion details as this is a personalized offer. 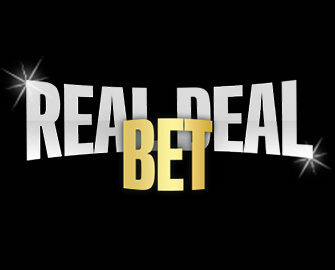 Not yet a member at Real Deal Bet? 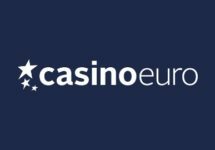 Then sign-up now and claim their fantastic Welcome Package with 100% bonuses on the first 2 deposits. 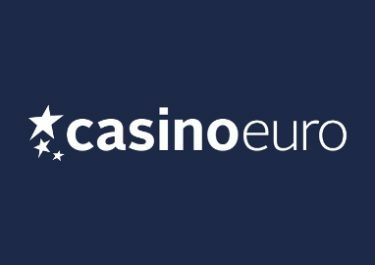 20th November 2016: RealDealBet – Motörhead Mobile Challenge! Be loud and good luck!